UK distributor Cineflix Rights has picked up the rights to wildlife and lifestyle series from US producer Tremendous! Entertainment. 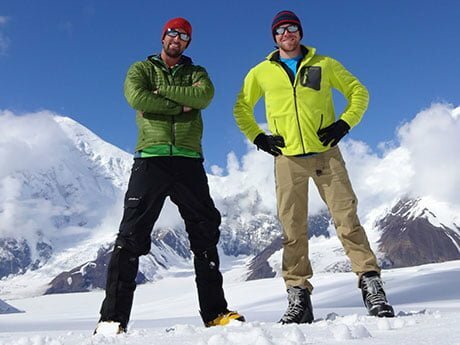 Season four of Rock the Park (26×30’), created for ABC in the US, explores national parks and the great outdoors around the world. Cineflix has also taken the first two seasons of Naturally, Danny Seo (52×30’). The educational series, ordered by NBC, targets families seeking a heathier lifestyle. The deal was announced by Anthony Kimble, senior VP of coproduction and North American acquisitions at Cineflix Rights, and Colleen Needles Steward, president and CEO of Tremendous! Entertainment.